This new 17-story Manhattan residential building by Peter Pennoyer Architects shows that savvy developers understand the appeal of traditional design. The building’s limestone-and-brick façade heightens the character established by older buildings on its block and presents a pleasing face to passersby. A casual glance at today’s new construction in New York City—with its hodgepodge of banal glass boxes—would lead you to conclude that the victory of orthodox Modernism is complete. But more careful inspection will show that the “heresy” of traditional design is beginning to creep back into some of Gotham’s new buildings. 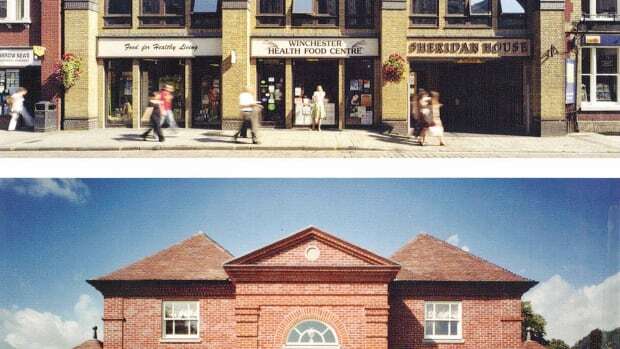 You’ll never learn this from the mainstream architectural press, but you will discover it in Classicist No. 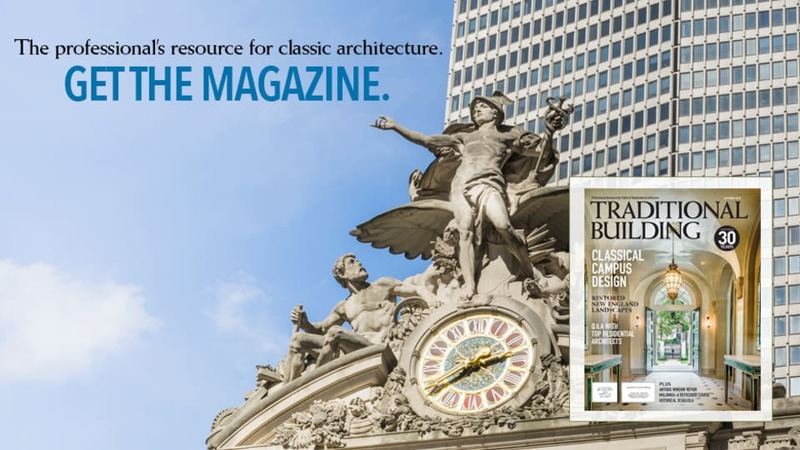 14: New York City—the latest annual publication from the Institute of Classical Architecture & Art (ICAA). The Classicist is ICAA’s annual peer-reviewed journal that serves as a forum for contemporary classical practice and scholarship. Edition No. 14 is devoted to one of the most vexing of topics: how contemporary classicism can engage with a 21st-century metropolis like New York City. 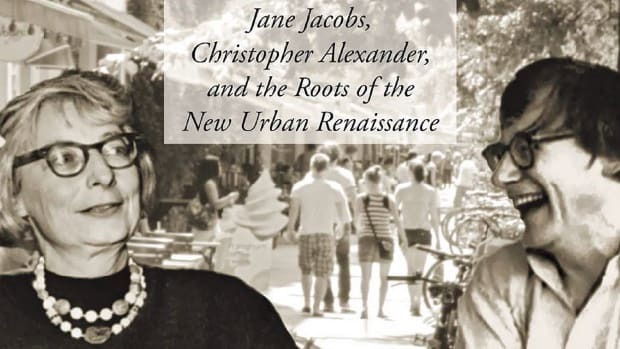 Setting the tone for this examination is a passionate foreword by the architect who has had the greatest success in re-introducing traditionalism into the fabric of New York City: Robert A.M. Stern. The bulk of Edition No. 14 is divided into three major sections: past, present and future. The “looking back” portion leads off with a scholarly review by Jon Ritter on how the Roman triumphal arch has been used in New York to impose some sense of classical order on existing street layouts by framing views and providing civic gravitas. Often built in plaster and meant to be temporary monuments for special occasions, sometimes these arches (like the Washington Square arch) were so popular they were eventually rebuilt in stone and became permanent city landmarks. Mark Alan Hewitt follows with a survey of classical residences built by New York’s 20th-century merchant princes, creating what Hewitt calls the largest collection of modern urban and country houses anywhere in the world. Janet Parks gives us a tantalizing peek at a few of the historic architectural drawings in the amazing archive of the Avery Library at Columbia University. Guest editor Charles D. Warren takes a deep dive into one of his favorite topics: The awesome load-bearing seven-story cast-iron-and-steel book stacks at the core of the New York Public Library. Greenberg’s castigation of contemporary skyscraper design segues neatly into the next major section, which presents a photo portfolio of recent New York City projects rendered in Classical and traditional forms. Traditionalists will find this section most encouraging, because despite many developers defaulting to brand-name Modernists like Richard Meier, Frank Gehry and Herzog & de Meuron, a truly impressive array of recent projects have been completed in Classical and other sympathetic traditional styles. The special significance: Many of these projects are large-scale commercial and residential buildings with major streetscape impact—not just high-end townhouses. This proves that perceptive developers realize there is a growing market for buildings that relate to their context in scale, materials and form, and which provide visual nourishment for pedestrians. 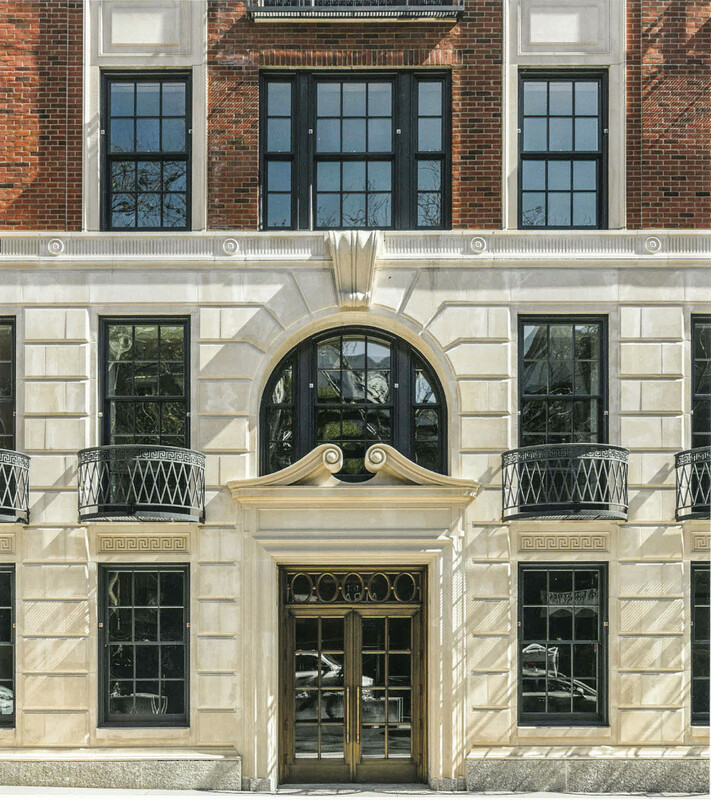 Fairfax & Sammons, Robert A.M. Stern Architects, Peter Pennoyer Architects, Roman and Williams, Morris Adjmi Architects, Atelier & Co. and Allan Greenberg Architects are among the firms showcasing recent larger-than-townhouse projects. Looking to the future, the last major section is an Academic Portfolio that presents extremely accomplished student drawings from 12 institutions in the U.S. and U.K. that provide training in classical architecture and art. This exhibit provides reassurance that a cadre of well-trained designers, fluent in the language of classicism, will be ready and able to interpret the classical vision for the next generation. Hard-copy versions of Classicist No. 14 can be ordered from the ICAA website at www.classicist.org. There you can also read a digital version of No. 14 free online, as well as get information about the earlier 13 editions of this annual chronicle. Despite the continued dominance of orthodox Modernism in most architectural academies, the annual appearances of the Classicist journal prove that the desire for reasoned order in architecture is gaining traction in our chaotic world. 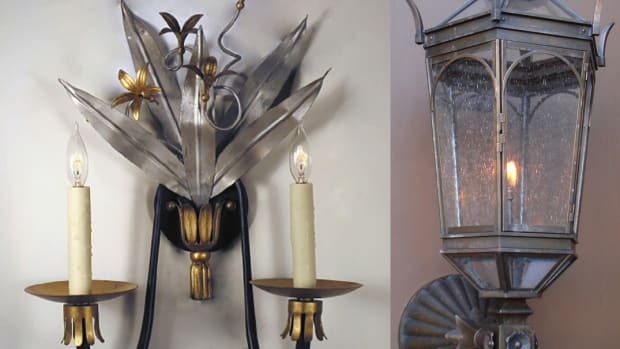 Clem Labine is the founder of Old House Journal, Traditional Building and Period Homes magazines. He also launched the Palladio Awards and is the namesake of the annual Clem Labine Award. 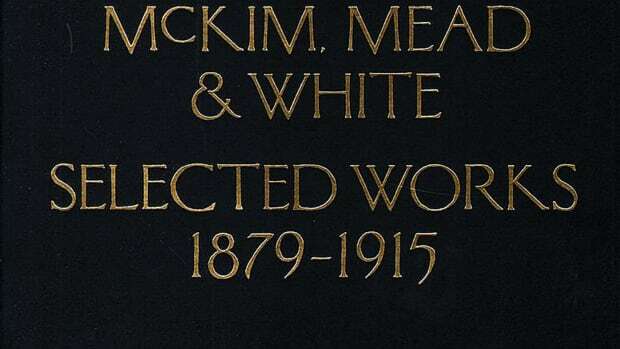 Clem Labine reviews the book McKim, Mead & White: Selected Works 1879-1915.